Just came upon a notation regarding the spiritual beliefs of Dr. James G. Carson, owner of Airlie Plantation in (East) Carroll Parish, LA. It's found in the book, "Masters & Slaves in the House of the Lord: Race and Religion in the American South, 1740-1870" edited by John B. Boles. Also see Canebreak Plantation, which was also owned by Carson, In Adams County, MS. Records available for view via the Briscoe Center of American History at the University of Texas Austin. I wrote my Master's Thesis on Dr. James G. Carson's daughter, Katherine Carson Breckinridge. I did a lot of geneaology on her family and would be more than happy to share it with you. Best of luck! 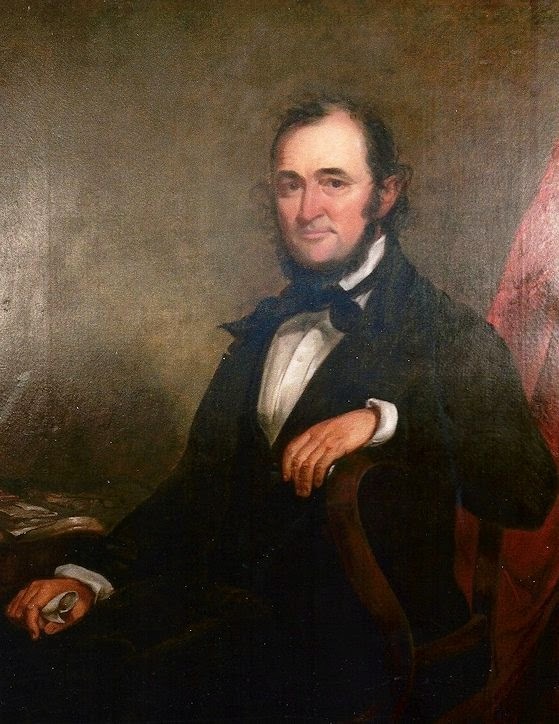 Hello -- Is this Dr. James G. Carson the man who attended the University of Virginia from 1832-1834? I am doing brief bios on UVA grads from the early years, and am looking for information on him. Thanks. email me at eleanordew at aol dot com if you'd like to know more. Is this the James G. Carson who attended the University of Virginia in 1832-1834? If so, I'd be interested in talking to you about him.